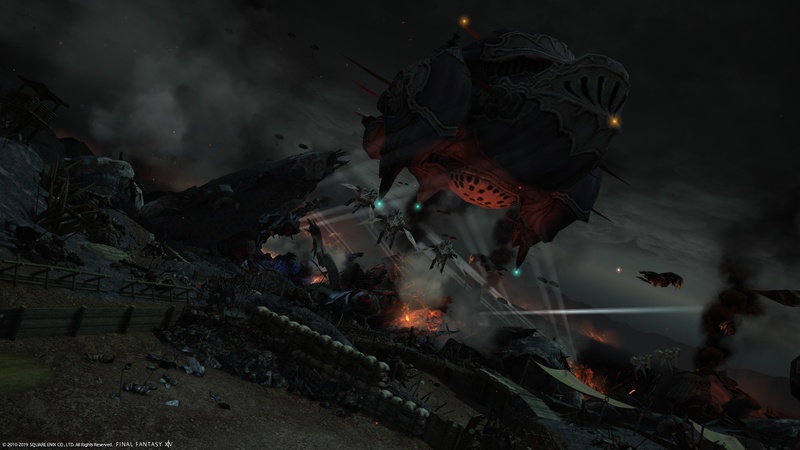 With Stormblood starting to wrap up as it moves onto Shadowbringers we have a dungeon called Ghimlyt Dark. 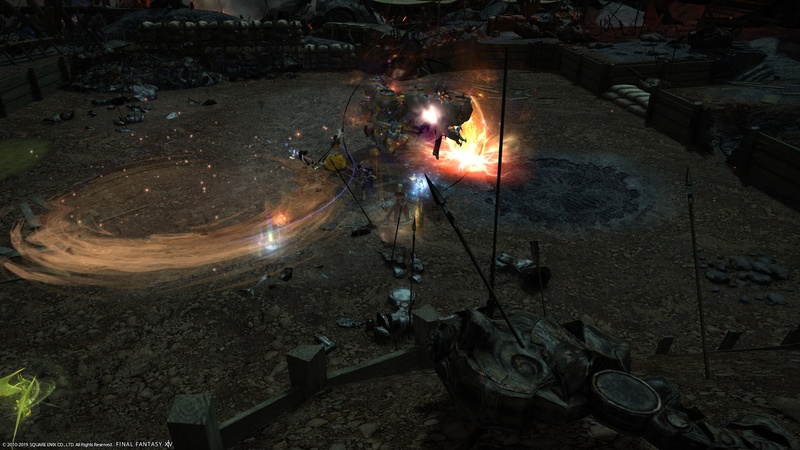 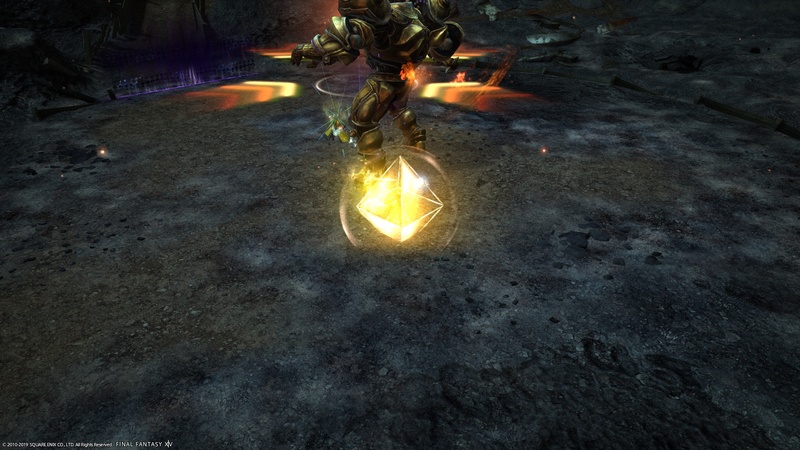 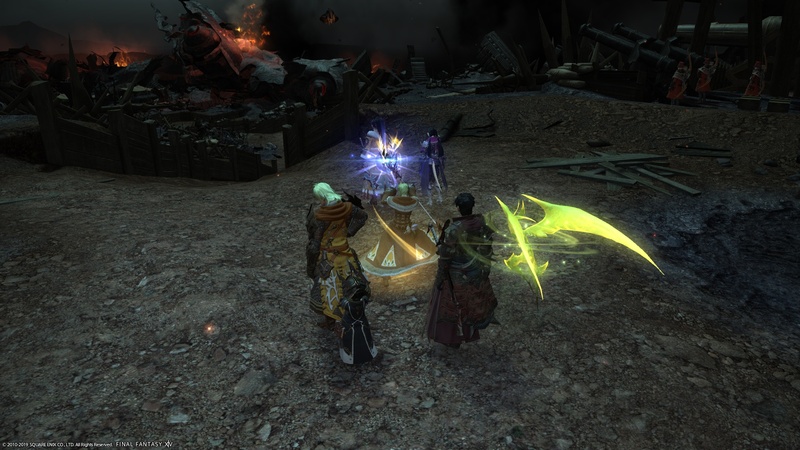 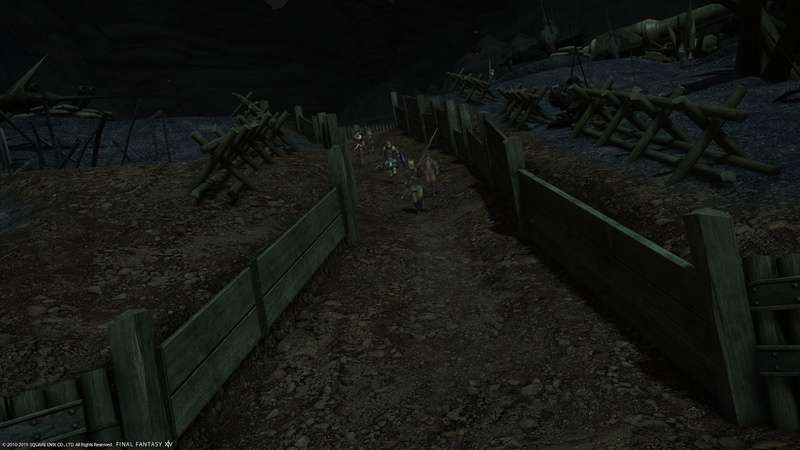 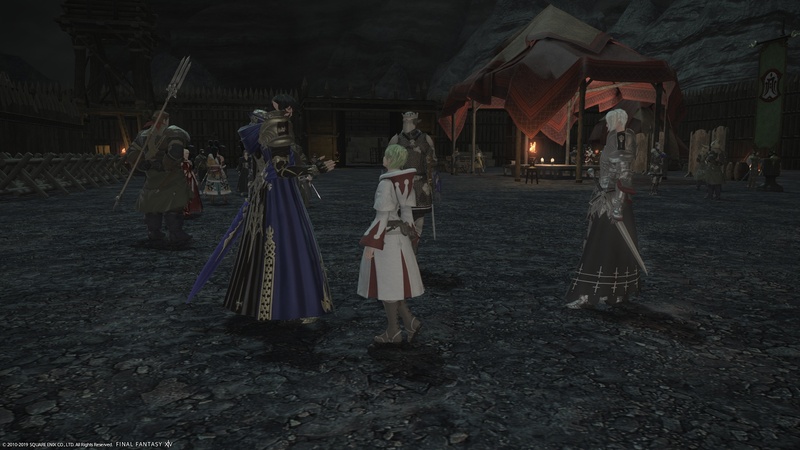 In this dungeon, we enter an active war zone with the Eorzea Alliance is against the Empire. 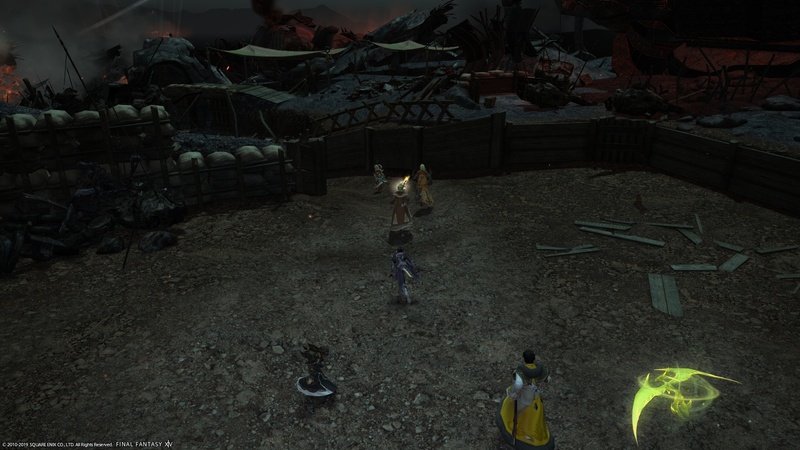 During this short campaign, we get to fight withEozea leaders and other major NPCs helping us out. 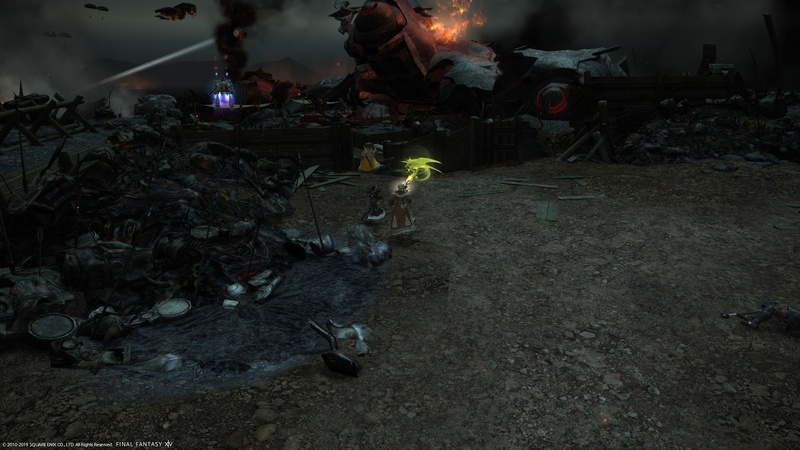 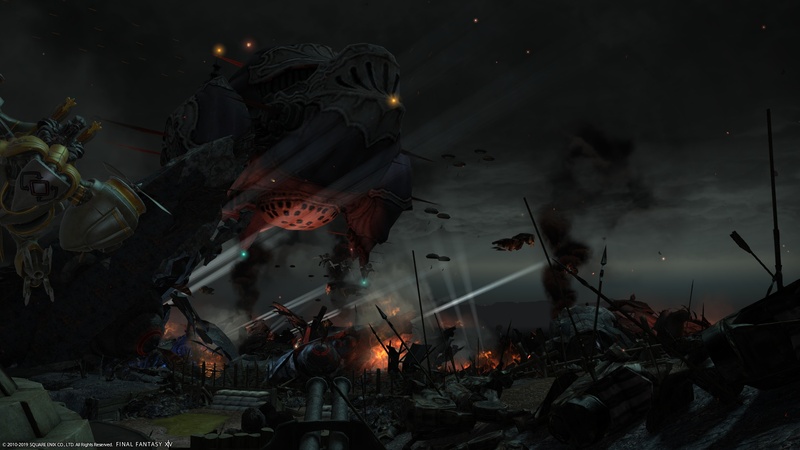 The trash mobs themselves feel as you normally would expect (and it is funny to see the background NPCs just auto attacking another at a massive range) but you do get to experience a bit of warfare and overall feeling of war was done very well. 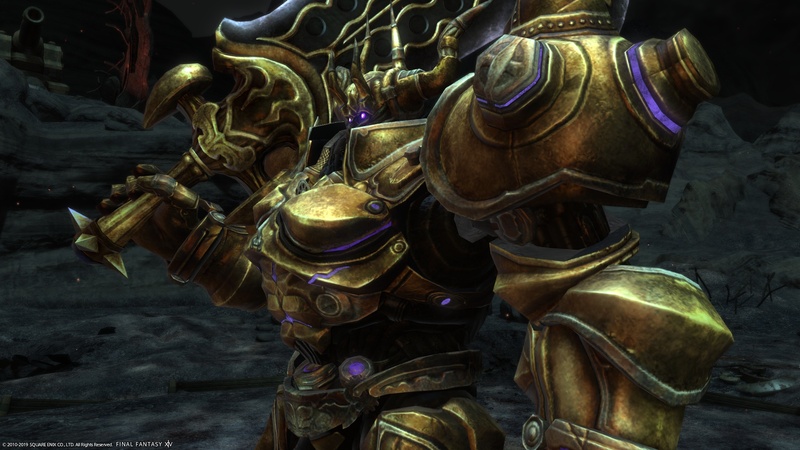 The music for the dungeon was done nicely and felt like it belonged to the dungeon but it was really weird for that boss fights to use the same generic track as every other dungeon. 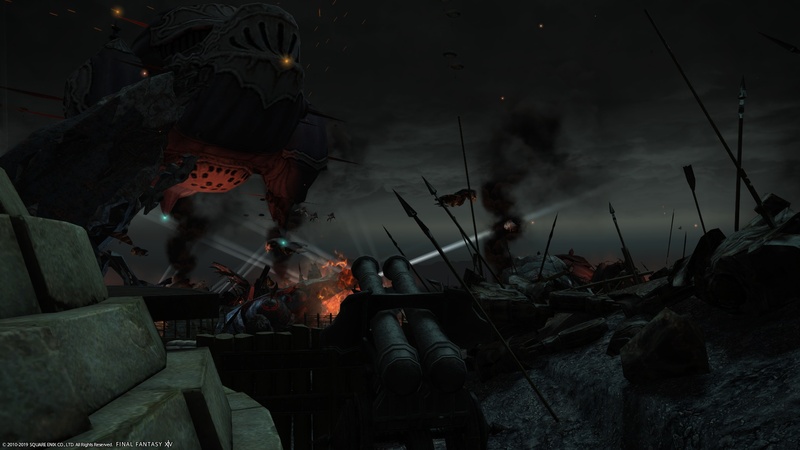 Speaking of the bosses I found them to be lacking compared to The Burn and thought that dungeons would be on around the same tier as The Burn was although I can understand people are doing it for the main story so they would rather make it easy to complete. 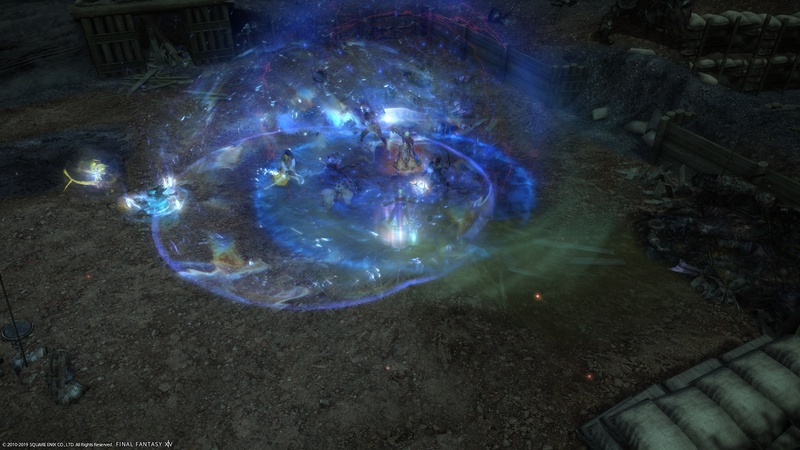 Unlike other dungeon writes up I am not going to speak about each boss and what they do but they are pretty much just your standard dodge marked AoEs, look around to know where to dodge and overall just look busy. 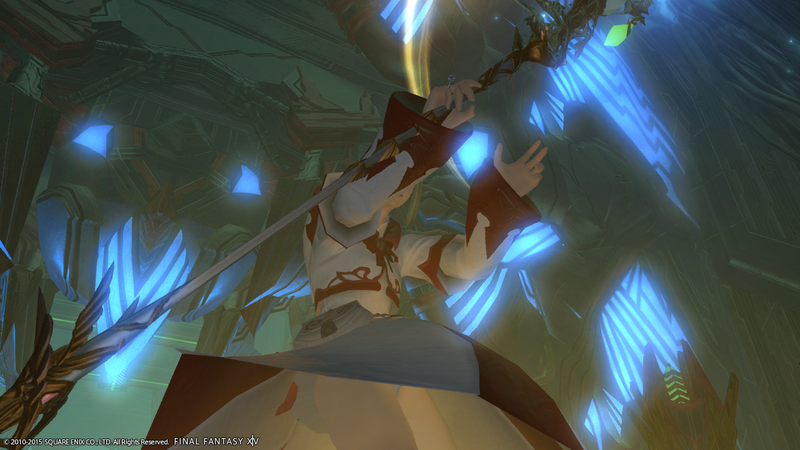 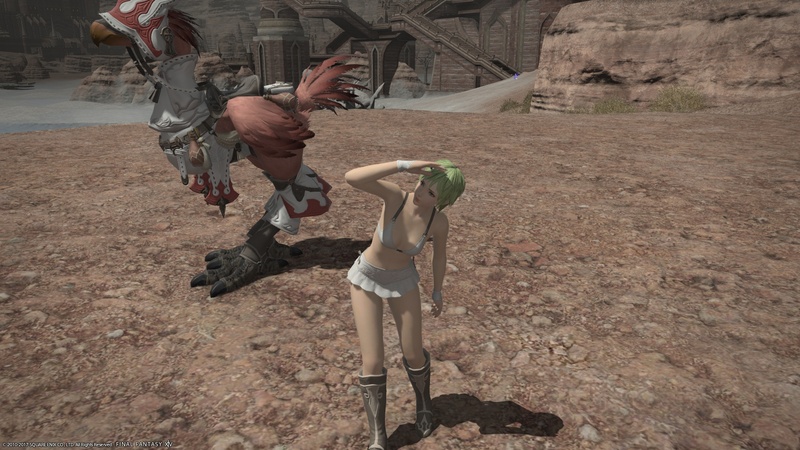 As with any content in Final Fantasy XIV the main thing is if I enjoyed it or not. 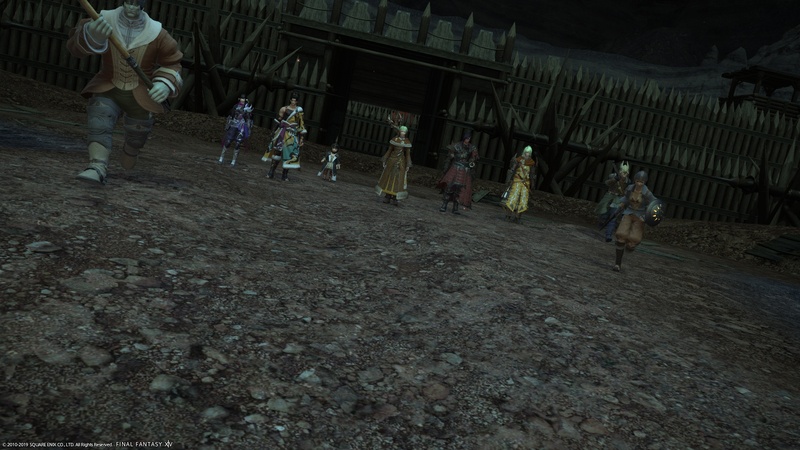 Overall I did enjoy the dungeon but it is not something I would want to repeat any time soon. 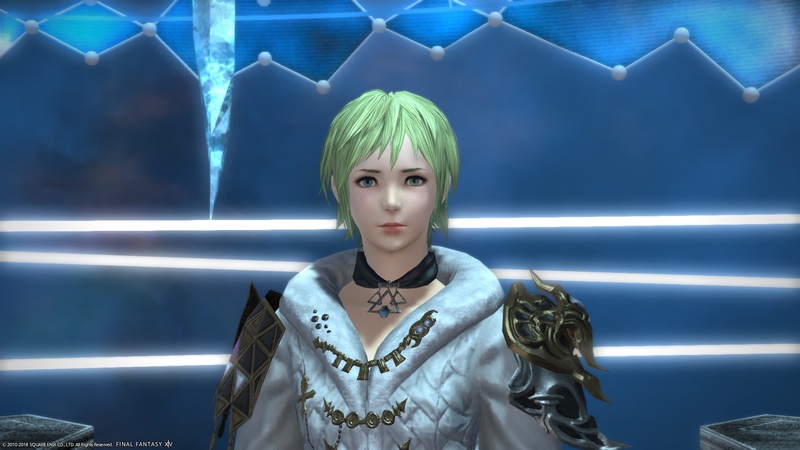 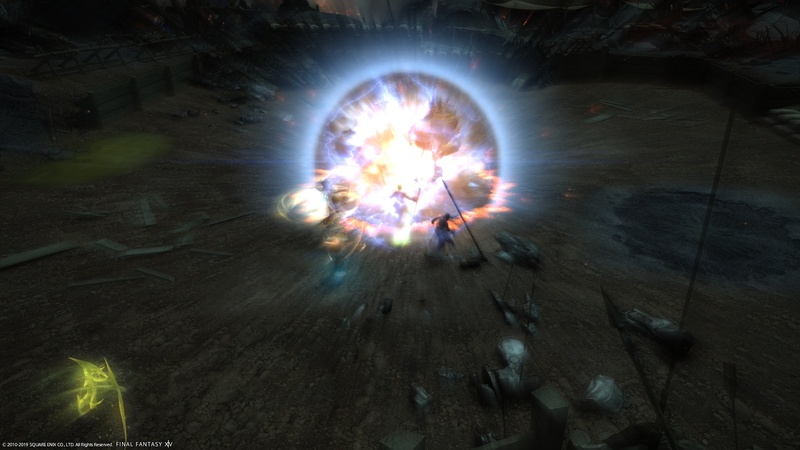 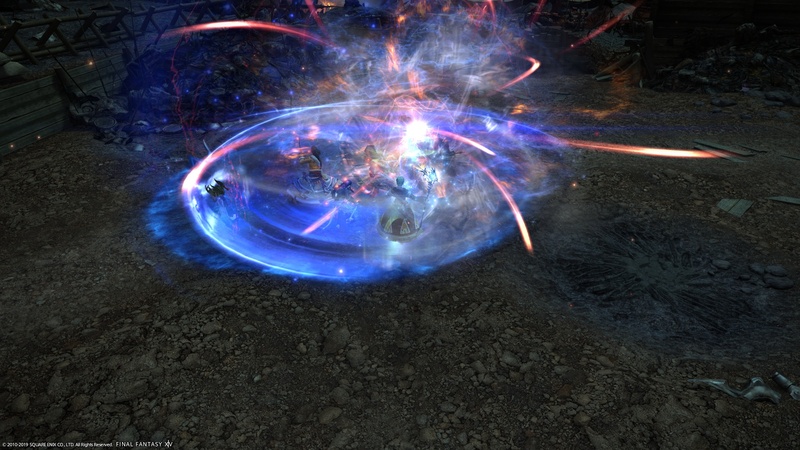 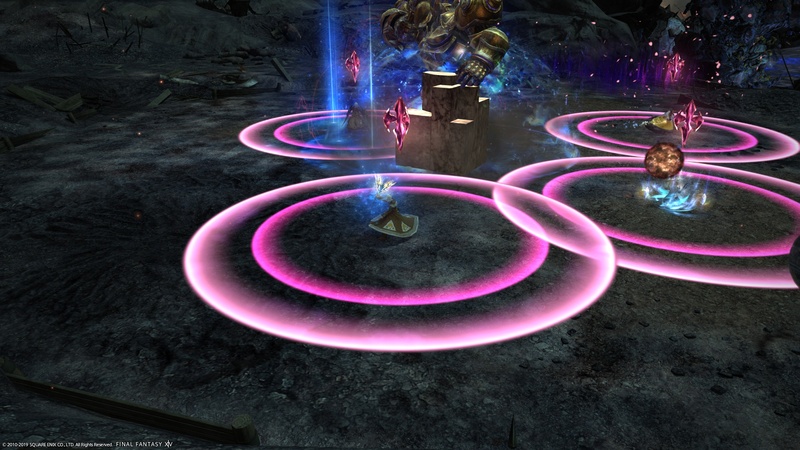 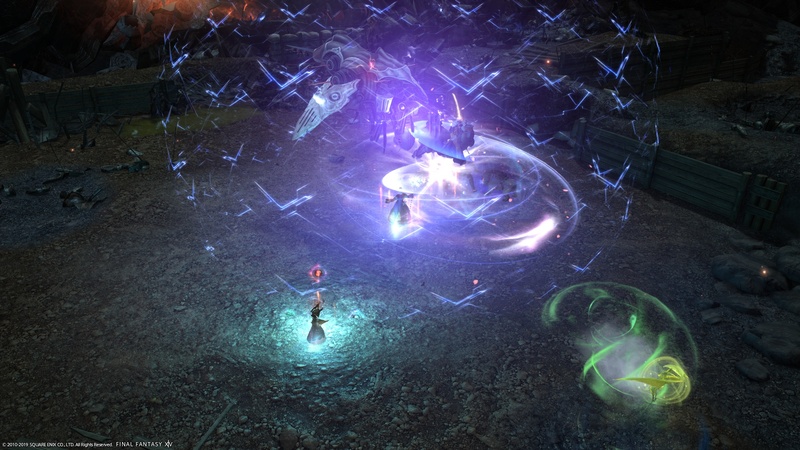 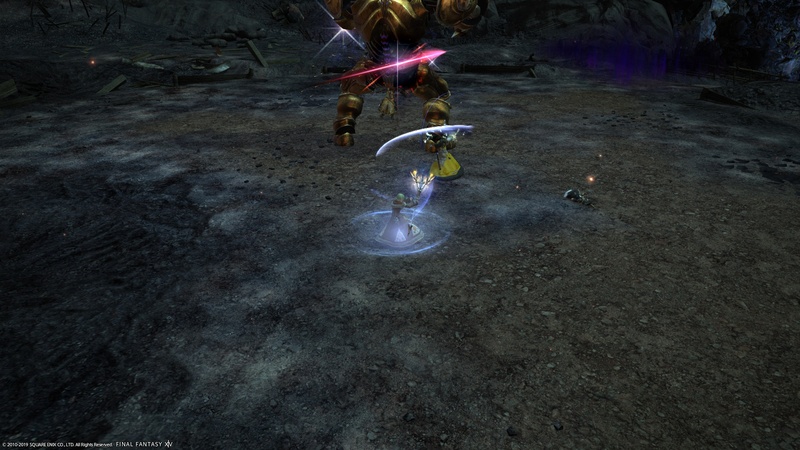 With the final dungeon now being released and its unlikely we will see any more trial fights it is quite likely the next post about the current trial, Blue Mage and Eureka will be the last articles until my opinions on whatever new jobs come out in Shadowbringers.